Compact Stabilizer for your Home/Office appliance. Low, High, Fluctuating NEPA Voltage? 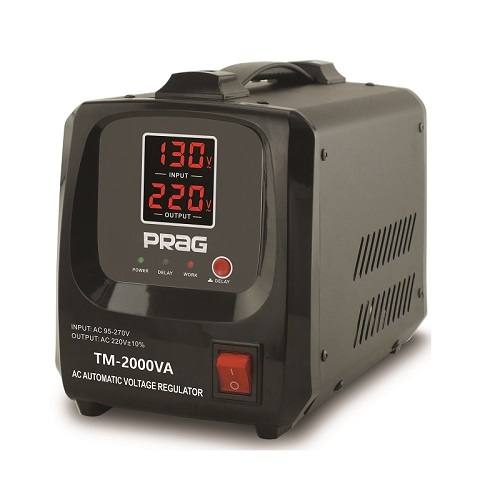 PRAG 2kva relay voltage stabilizer is your best answer. 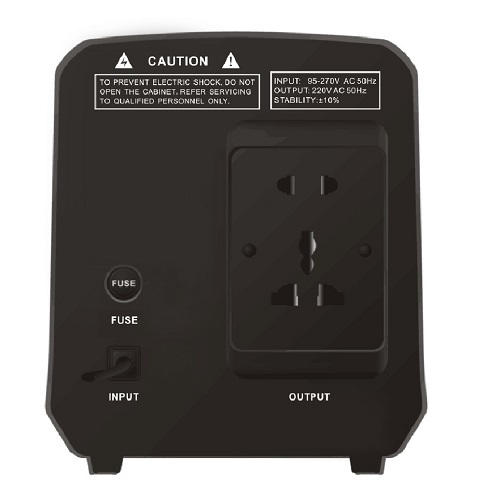 The 2kva relay voltage Compact Stabilizer for your appliance in your Flat, Home, Office, etc. 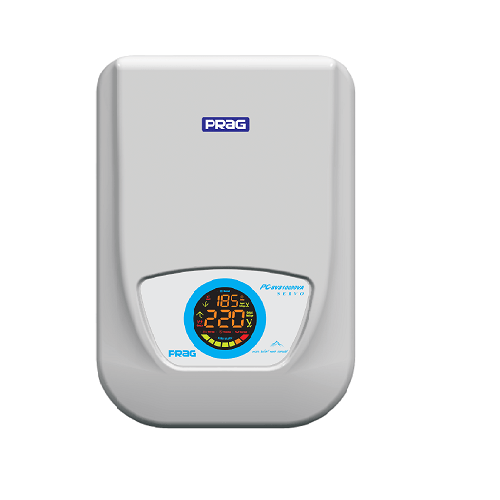 This also comes with an Input Voltage Range of 95V-270V. 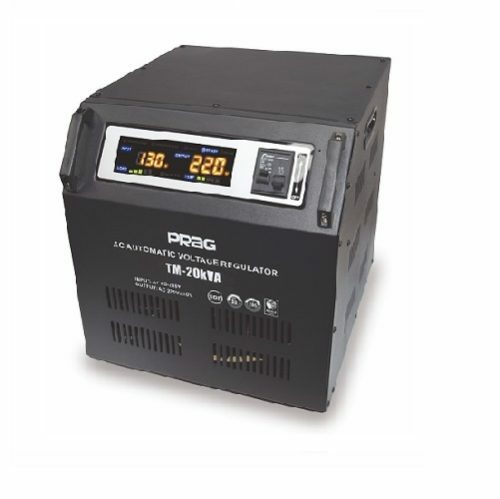 As a matter of fact, the 2kva relay voltage stabilizer Stablizse and Protect electrical appliances in your premises: TV, Home Theatre, DVD, Satellite Decoder, Electronics, Lights, Fans. 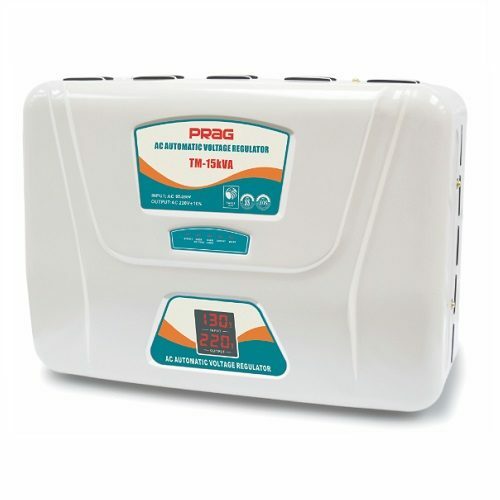 In addition to the list above, you can also use it for your Washing Machine, Microwave, Pumping Machine, Photocopier, Printer, Desktops, Notebooks, etc. 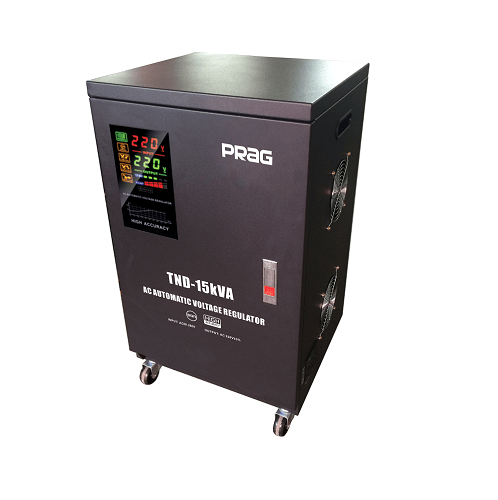 Equally important to note is that the Automatic Voltage Stabilizer Series is based on digital technology; furthermore, it provides voltage stabilization and protection to appliances and equipment. Additionally, it is also designed as a stabilizer to handle house loads.